"This isn't about the title, it's about getting the experience under my belt and pushing on." 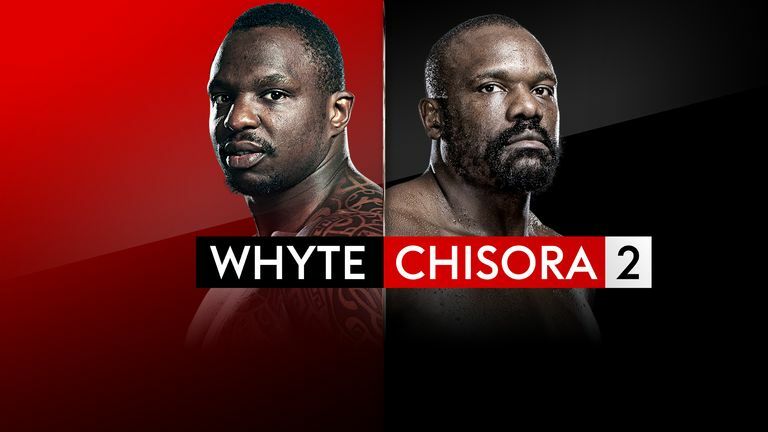 Joshua Buatsi will take on Renold Quinlan on the Dillian Whyte vs Derek Chisora undercard, live on Sky Sports Box Office. The unbeaten light-heavyweight will defend his WBA International belt at The O2, London, on Saturday, December 22. Buatsi has won all eight professional fights and knows a win over his Australian foe will move him up the rankings and lead to major honours in 2019. Buatsi said: "Renold Quinlan is a good, solid fighter. I'm hoping that he will give me the rounds that I need because my last two fights have gone early. "He's a very tough man and a proud Australian, he'll be coming to fight. This isn't about the title, it's about getting the experience under my belt and pushing on." Quinlan, from New South Wales, enjoyed success at super-middleweight and extended Chris Eubank Jr into the 10th round before suffering a stoppage loss in February 2017. 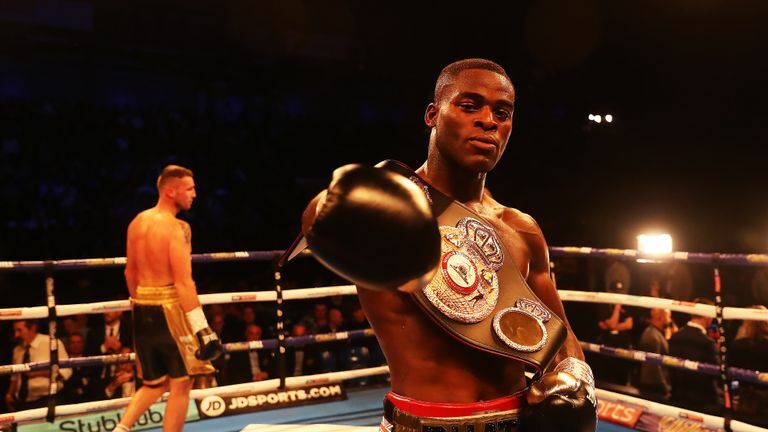 This will be his second fight on British soil and the 29-year-old has promised to give Buatsi his toughest test since joining the paid ranks. Quinlan said: "I've seen bits of Buatsi and he's nothing special. He hasn't fought anyone like me yet and I can't wait to give him a great fight. Buatsi showed why he is tipped as one of the best prospects in the world with a first-round knockout win over Tony Averlant. "I'm delighted to be returning to the UK on such a big card and I'll be putting on a great performance for all my UK fans." Buatsi, guided by Anthony Joshua, will be back at The O2 on the undercard for the pre-Christmas cracker, that sees heavyweight rivals Whyte and Chisora meet again. David Price has been added to the bill, along with Charlie Edwards fighting for a world title and Reece Bellotti challenging Ryan Walsh for his British featherweight title.